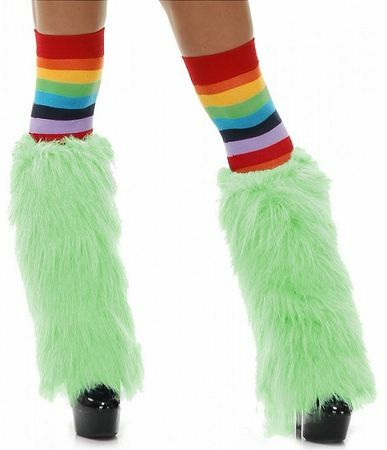 Available Sizes/Colors: Color "Cool Green"
Add a furry finishing touch to your costume with these shaggy faux fur leg warmers in cool lime green! 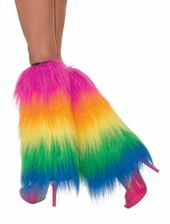 One size fits most adults and teens. 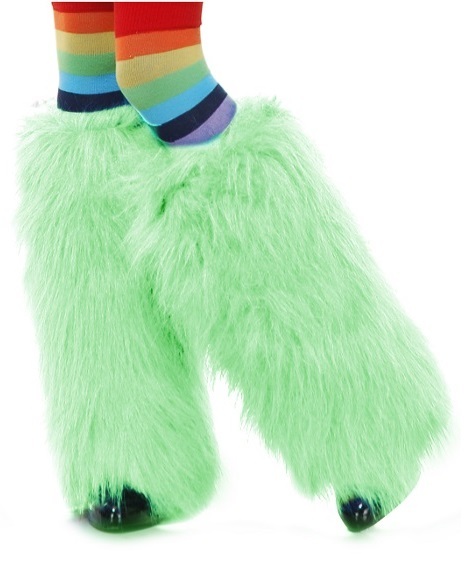 Leg Warmers have white faux fur mixed in them. Rainbow stockings and shoes not included. By Charades. 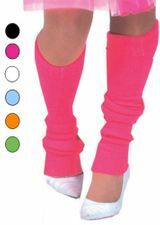 See more leg warmers in our 80's Costumes section!